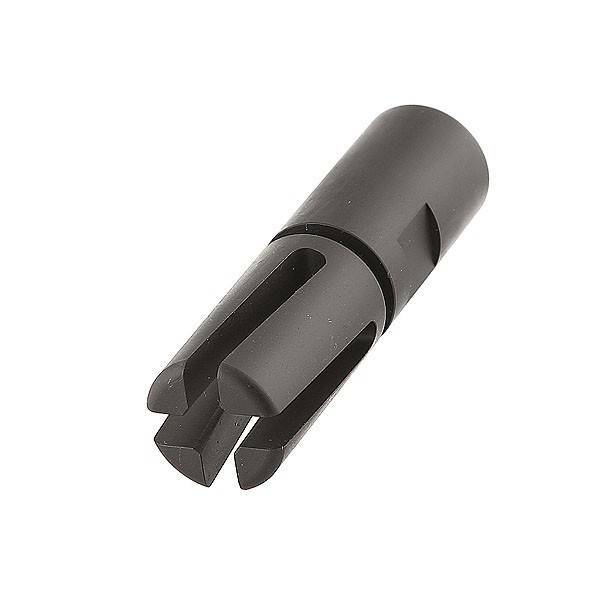 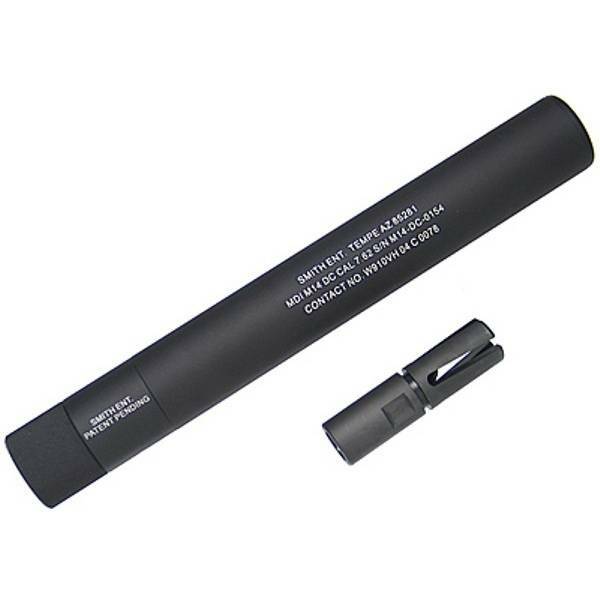 M14 Direct Connect (DC) Vortex Flash Hider. 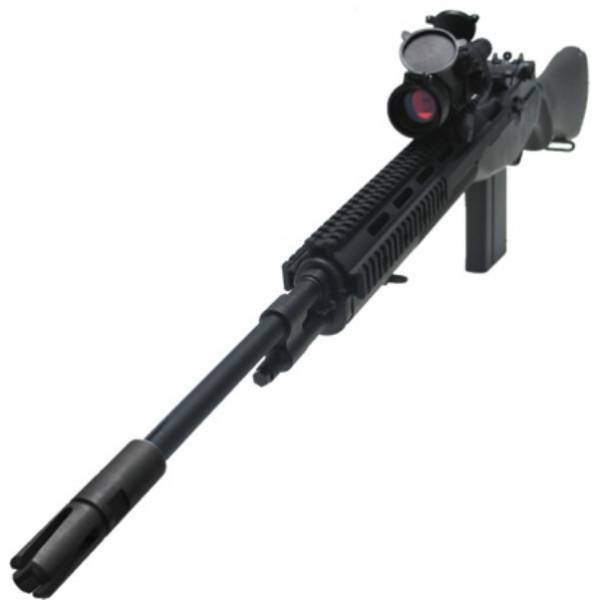 It can be used with M14DC QD Silencer. 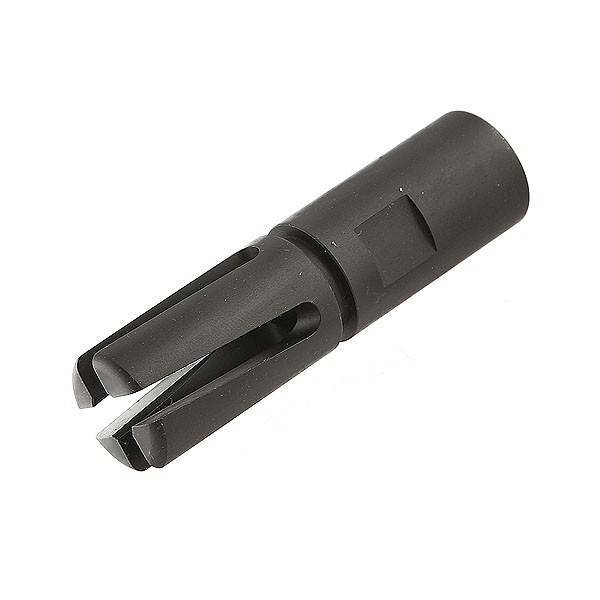 Will also fits on any barrel with 14mm anti-clockwise screw.